We’ve all been there. Those moments when, you have no where to put your luggage and have several hours to kill. Whether you waiting to check-in or waiting for your flight, are in between apartments with nowhere to put your things. For whatever reason it might be, you need a place to store your things so you can get out there and enjoy the city! 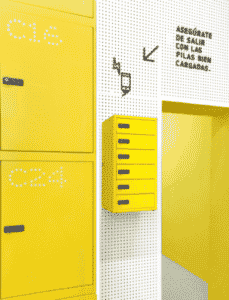 At the Citylife Madrid office on Gran Via we offer a short-term luggage storage service and package reception service! 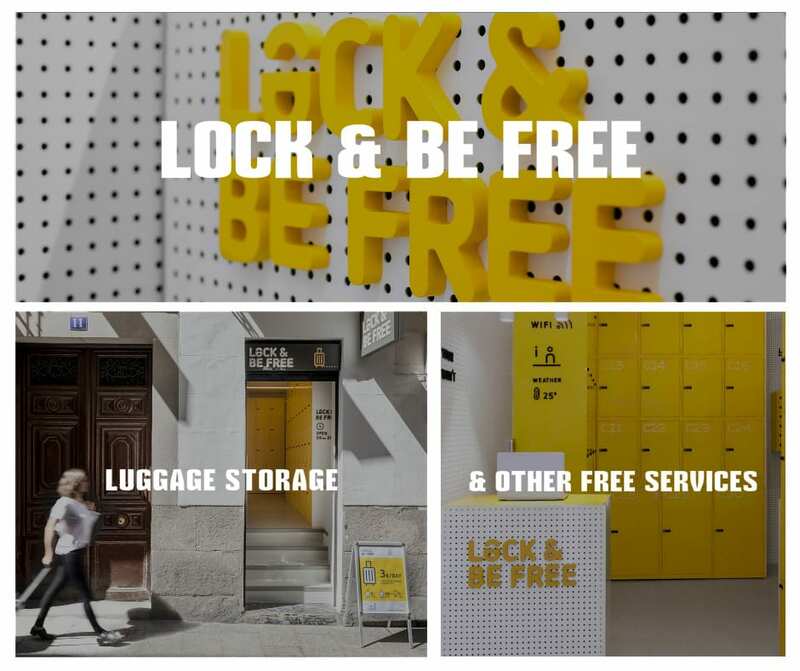 But for those who are looking to store their items for more than 2-3 hours, there’s Lock and Be Free! So how does it work? Quite easily actually! All you have to do is reserve your locker online. Once you arrive to Madrid you drop off your items, lock them up and then off you go! 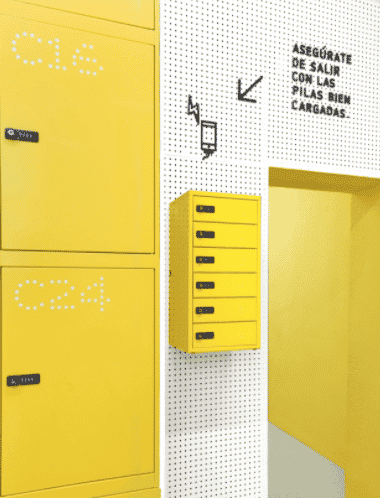 The shop also offers free services like charging stations for your electronics, wifi, a printer for boarding passes and other tickets, and maps of the city. The rates are determined by size of the luggage and are charged by the day – large bags are 8€/day and small bags are 5€/day. They have 3 locations in the city and can be contacted via telephone and email! Excellent service ! 👏🏻👍🏻 Thanks Lock and be free !